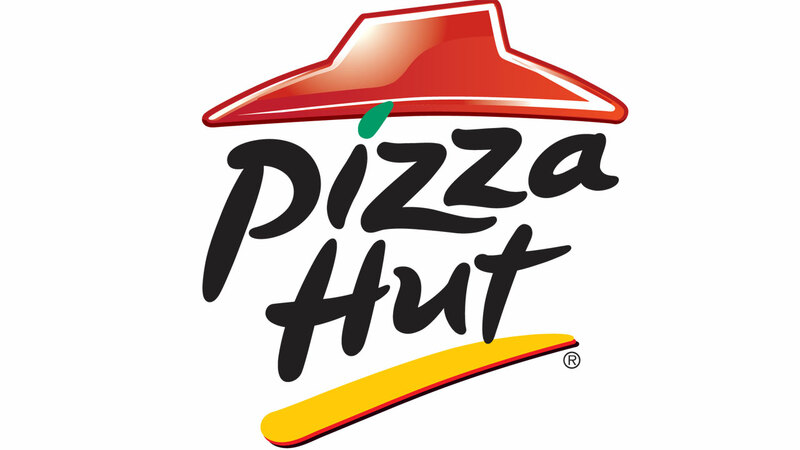 CHICAGO (WLS) -- Pizza Hut will launch gluten-free pizzas beginning Jan. 26 in select cities nationwide. Customers will be able to choose between cheese-only or pepperoni gluten-free pizzas. Pizza Hut is partnering with Udi's Gluten Free to provide a signature crust for the pizzas.